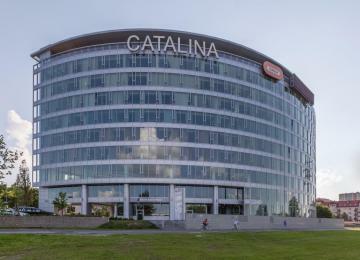 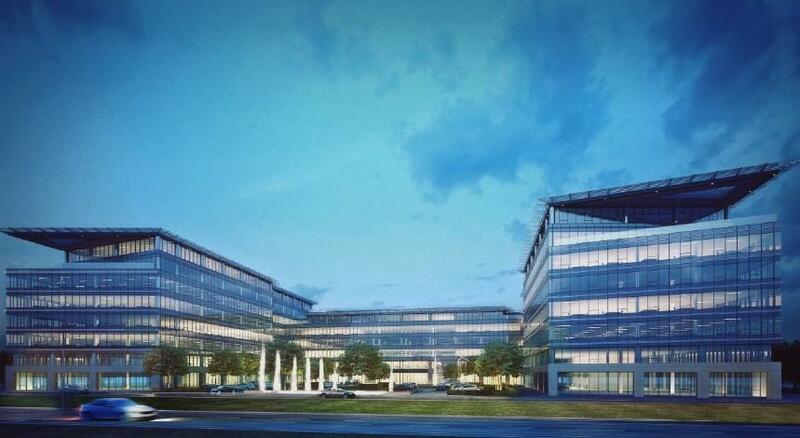 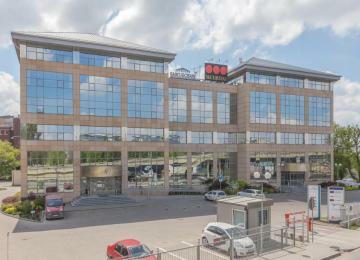 T-Mobile Office Park is an office complex with approximately 40,000 sq m of rentable office space. 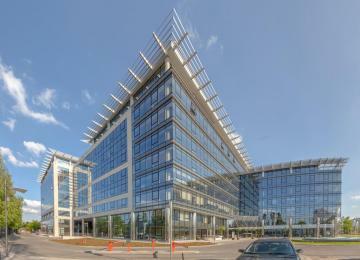 The object iss composed of 8 above-ground and 3 underground storeys. 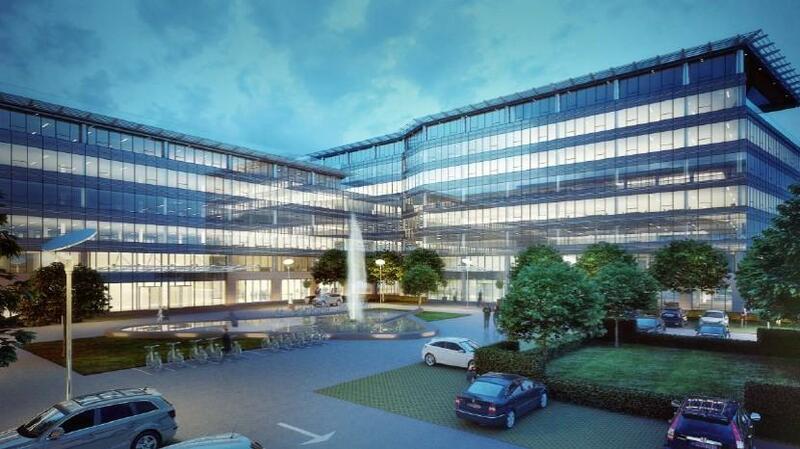 The project has been designed with care to provide an excellent working environment for its tenants. 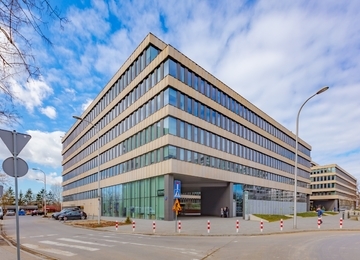 The construction of the building allows for efficient and flexible arrangement of office space while substantial glazing provides an excellent access of daylight for the interiors. 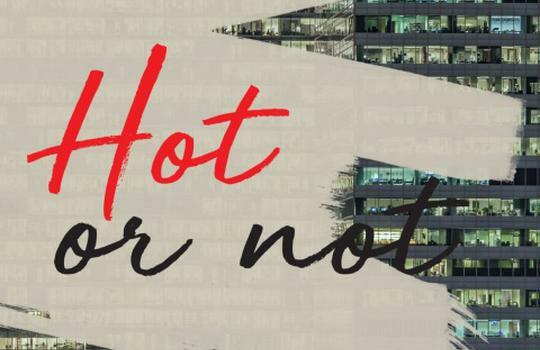 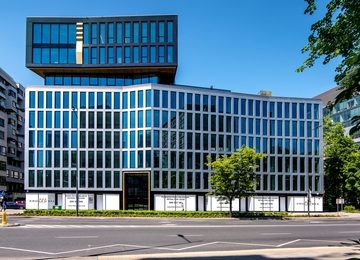 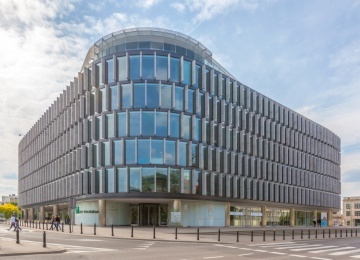 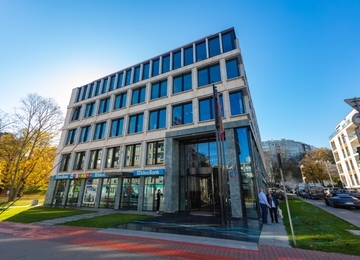 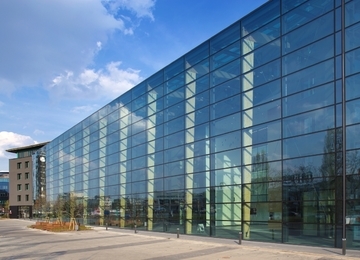 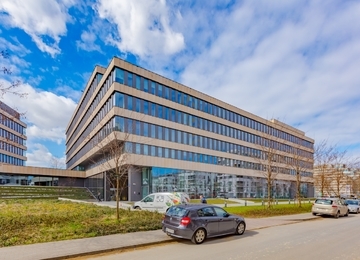 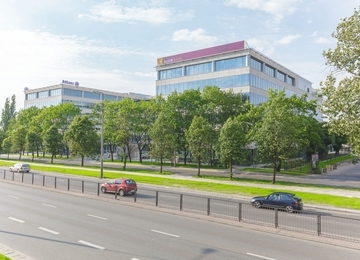 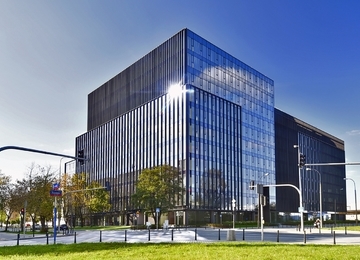 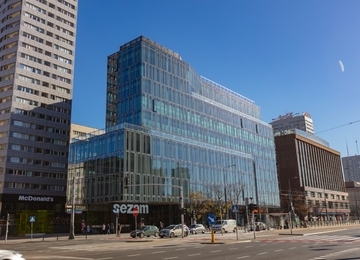 T-Mobile Office Park is situated in dynamically developing, modern business district, within walking distance from Galeria Mokotow – one of the biggest shopping centre in Warsaw. 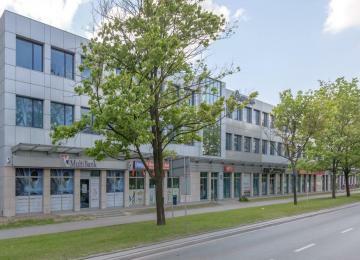 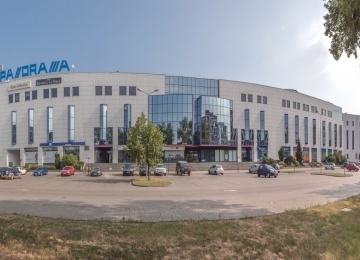 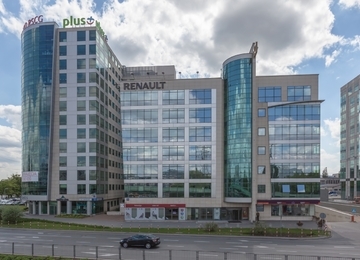 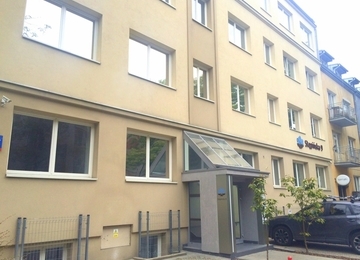 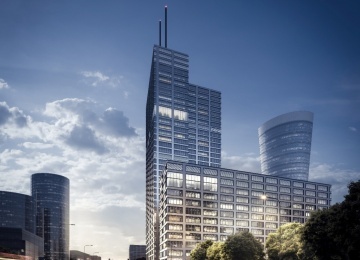 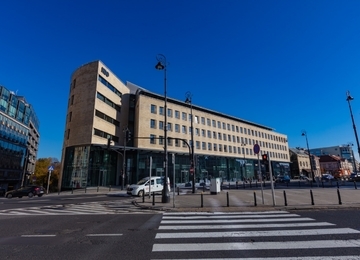 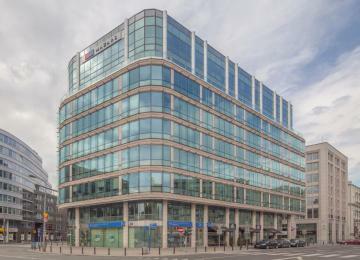 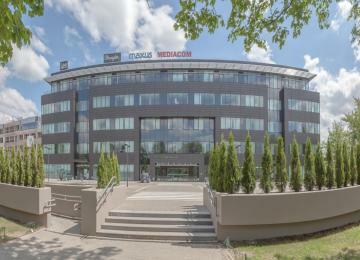 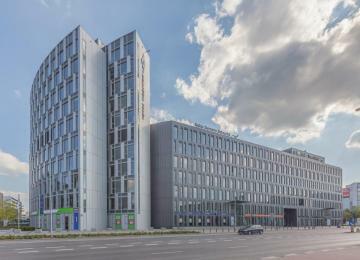 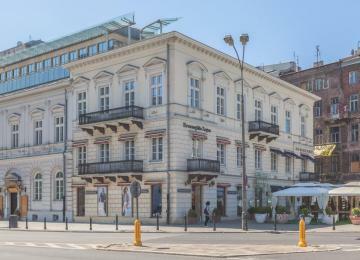 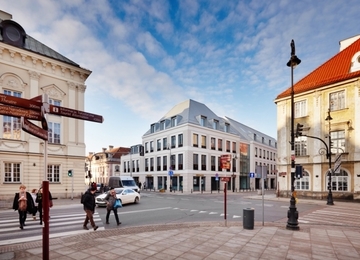 The great advantage of the location is close vicinity of the Fryderyk Chopin Airport. 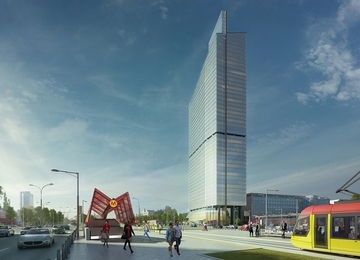 The complex will be easily accessible by public transport facilities.